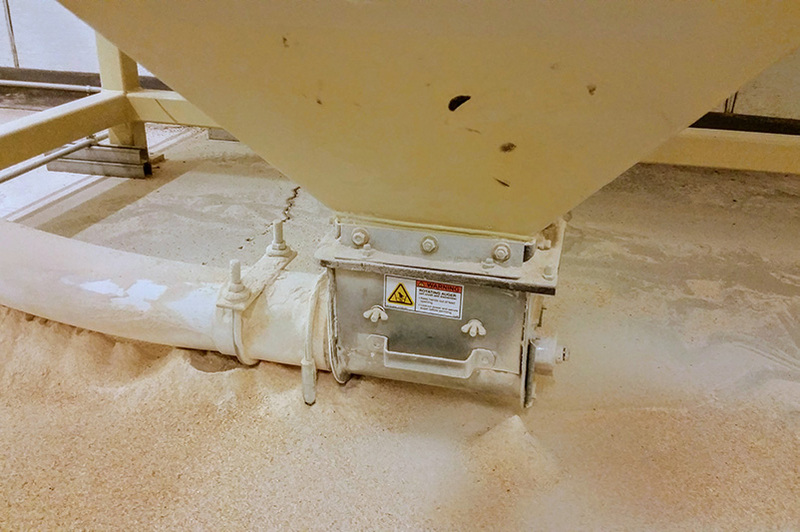 Chain-Vey offers the most efficient and reliable conveyance for your brewers grains and malts. Its flexible tube chain design and compact footprint is sure to fit virtually any configuration. Additionally, with a dust-tight enclosed design, you can be confident your brewing ingredients remain safe and protected from the surrounding environment. The MPE Chain-Vey also features Clean-In-Place (CIP) capabilities with stress-free, flexible washing options for sanitary conveying. Better brewing requires Chain-Vey. —Bill Sherwood, Ballast Point Brewing Co.
Ballast Point Brewing Company is a craft brewer in San Diego using Chain-Veys to move their grains and mash for brewing. A craft brewer owned flexible screw augers for some time, but after many troubles, they now use chain tube conveyors. Beer brewing grains such as barley, wheat, rice, oats, rye, and corn arrive at a brewery to be stored in silos by transport through tube conveyors for recipe batch brewing. 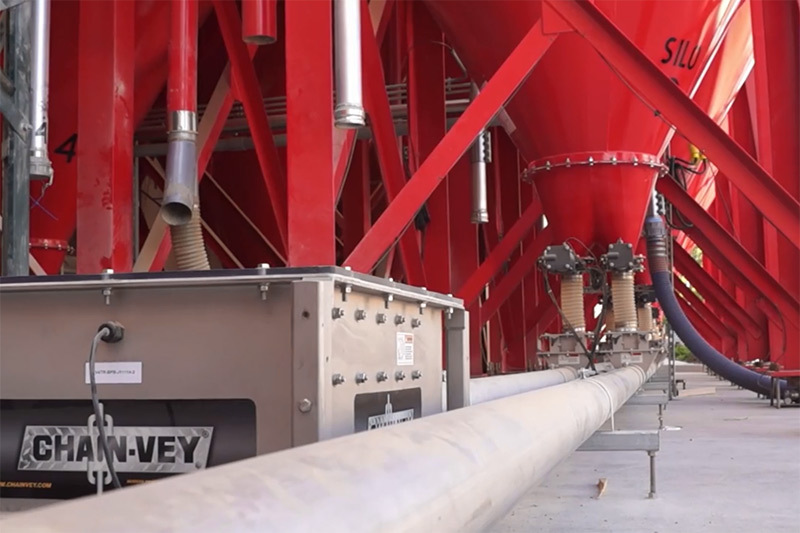 Tube conveyors transport brewers grains to roasters and mashers. Tube conveyors move grist and mash in an out of brewing vats.